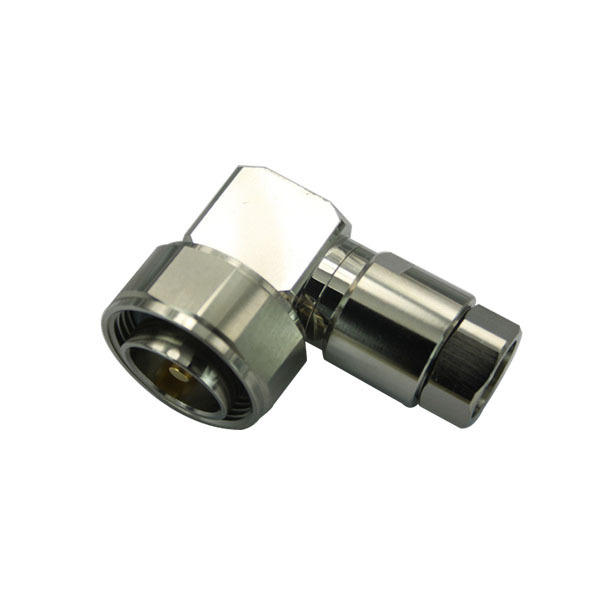 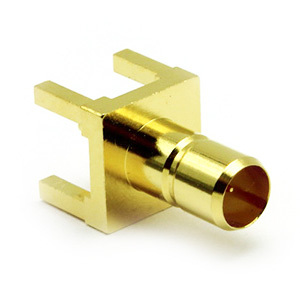 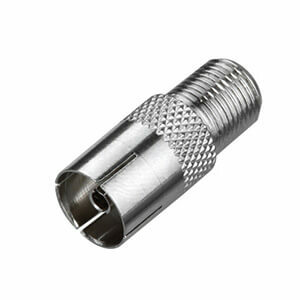 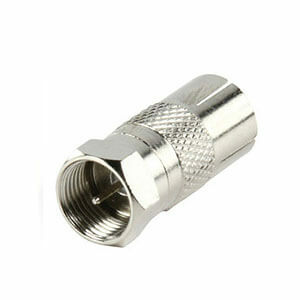 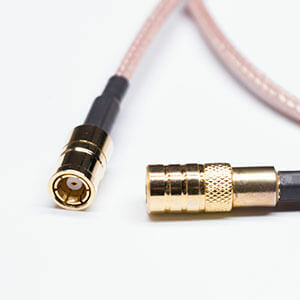 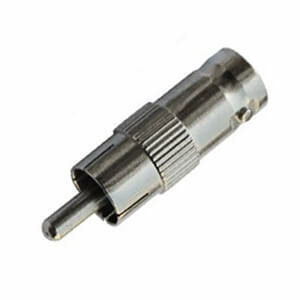 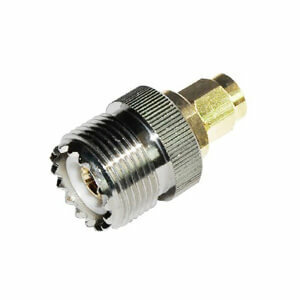 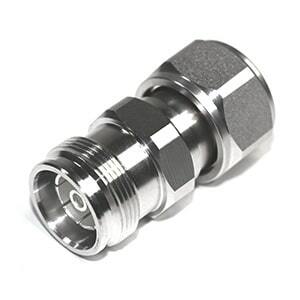 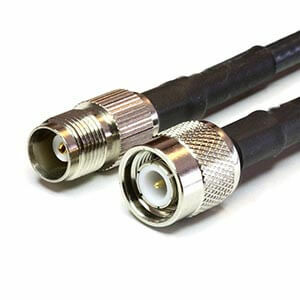 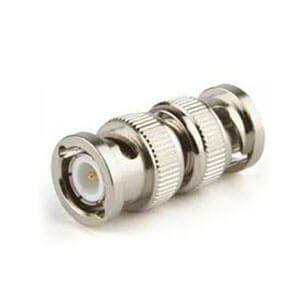 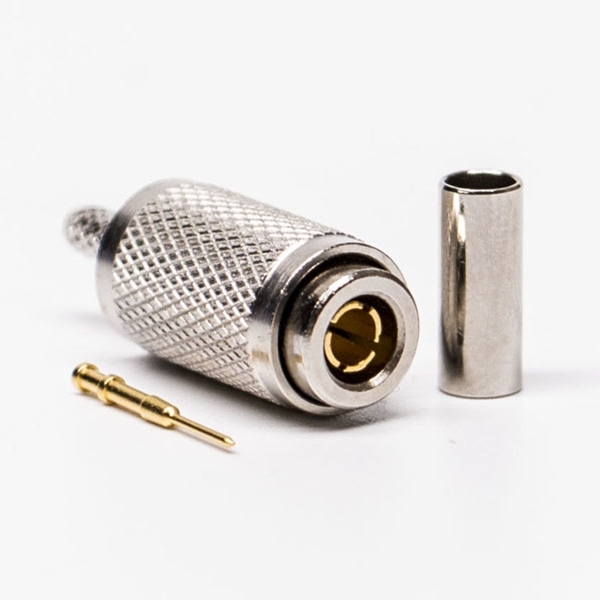 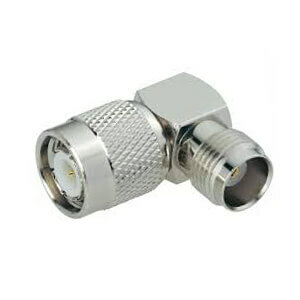 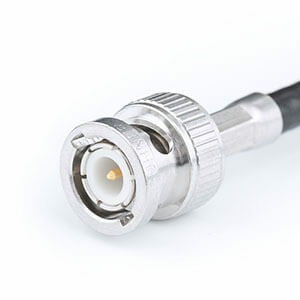 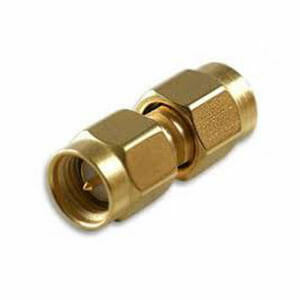 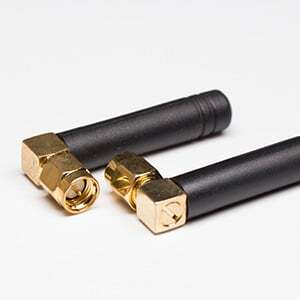 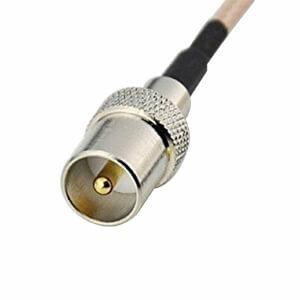 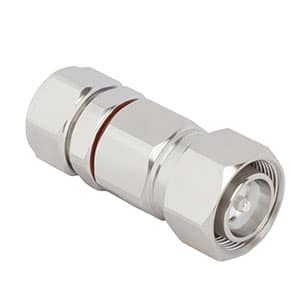 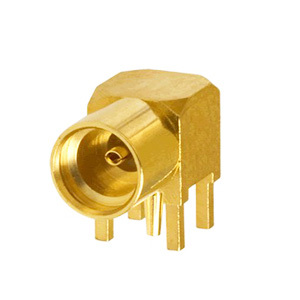 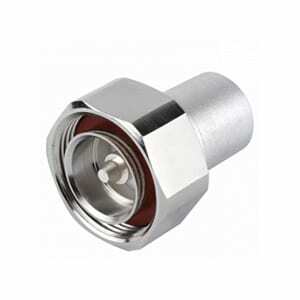 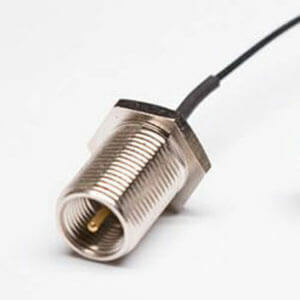 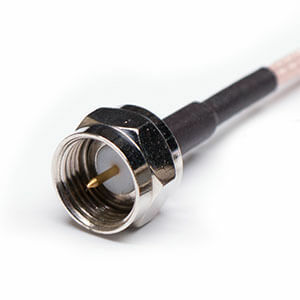 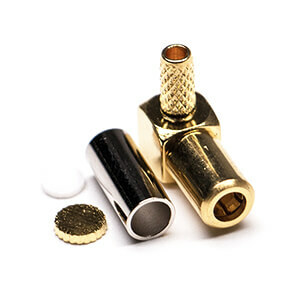 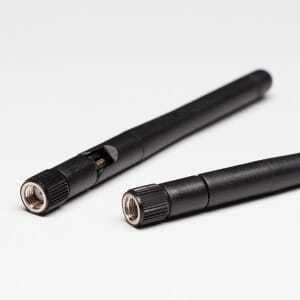 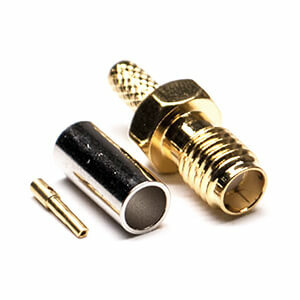 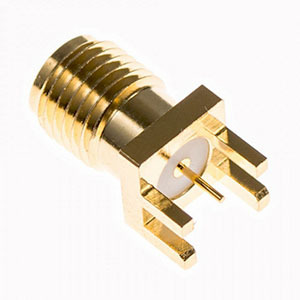 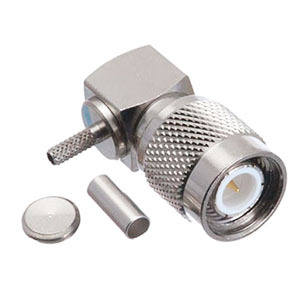 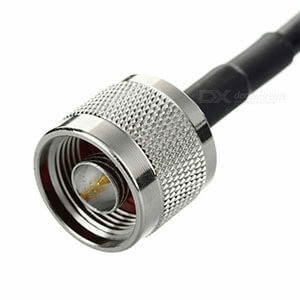 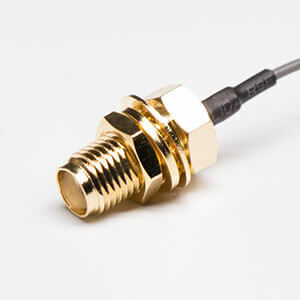 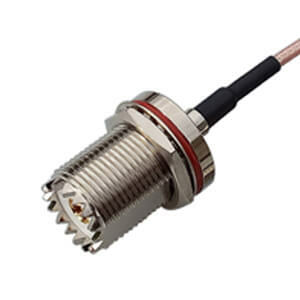 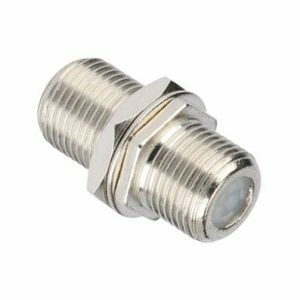 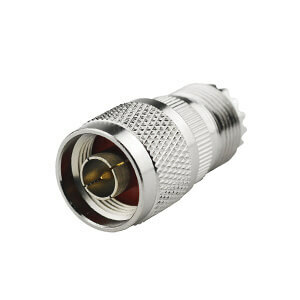 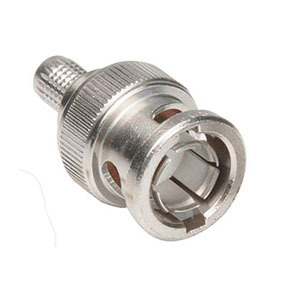 MCX / MMCX connector are developed in Europe during the 1980s to 1990s, use a snap-on interface, a blend of size, reliability and performance. 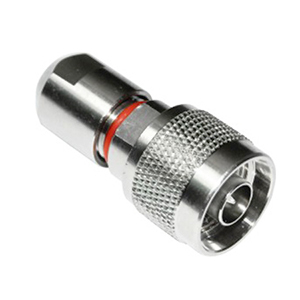 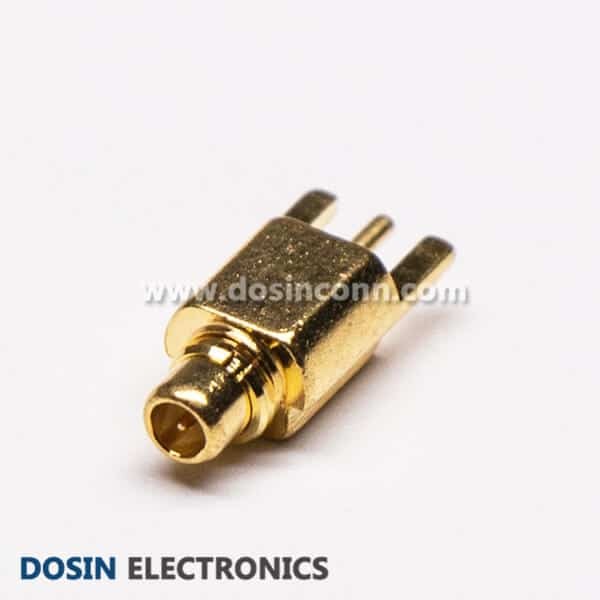 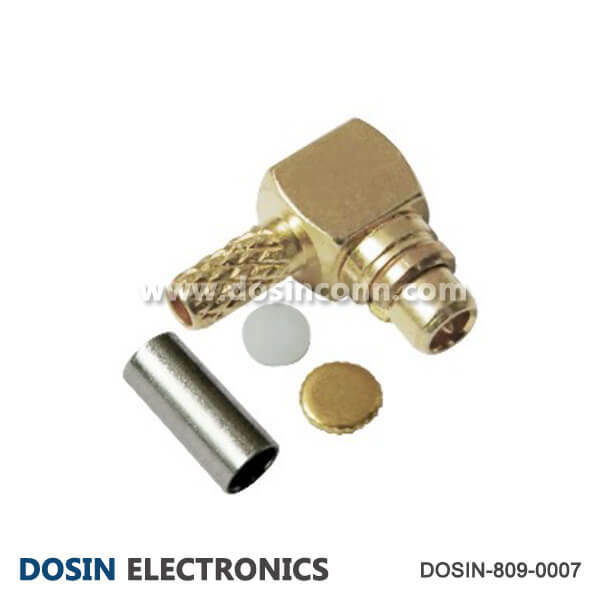 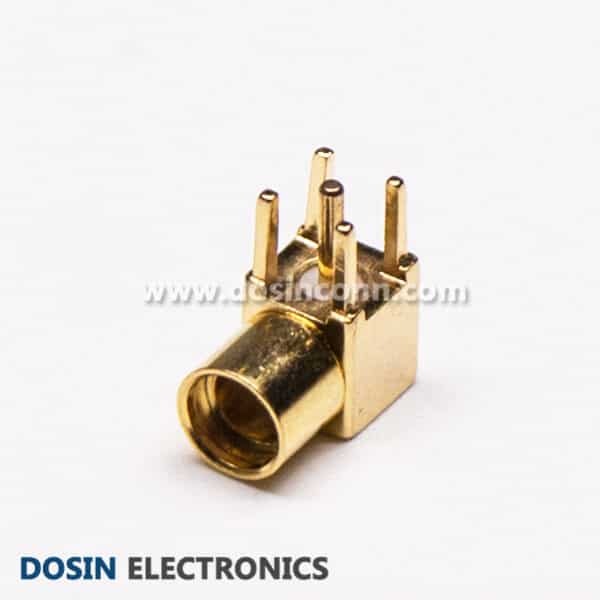 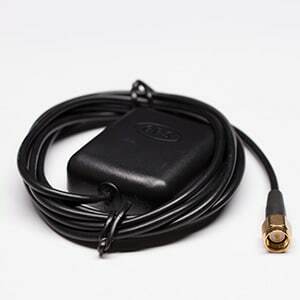 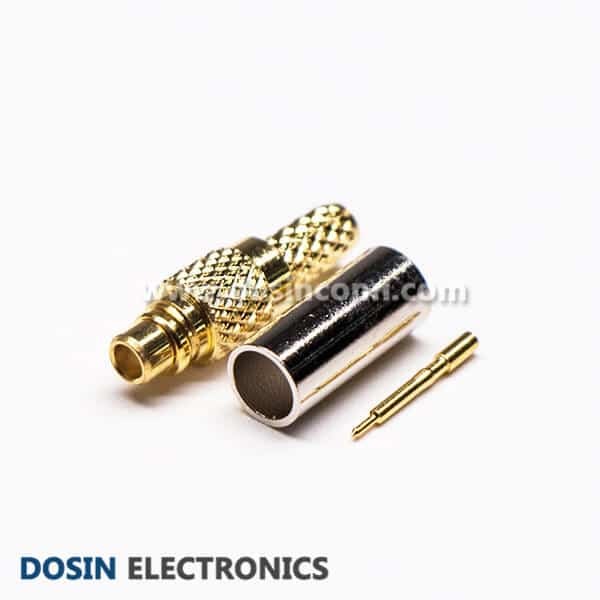 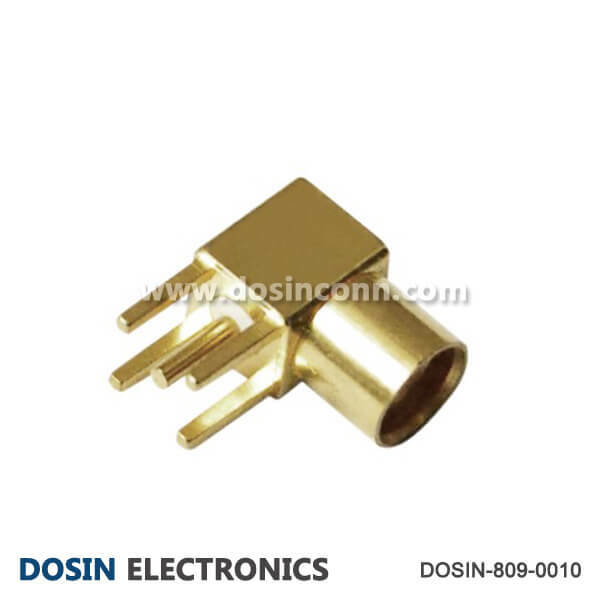 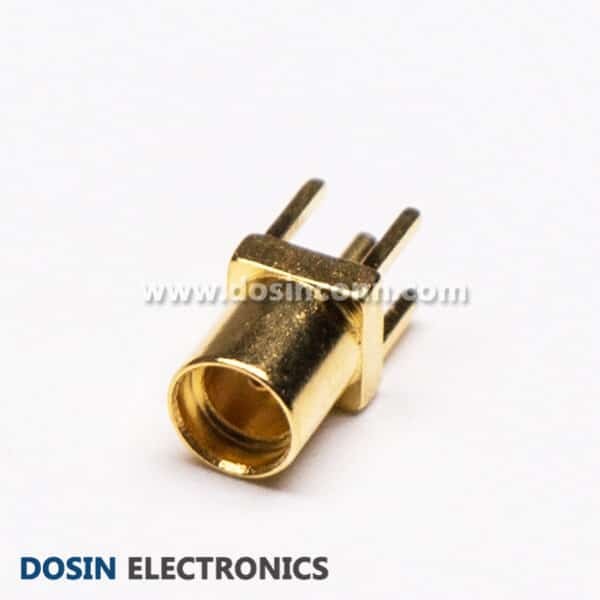 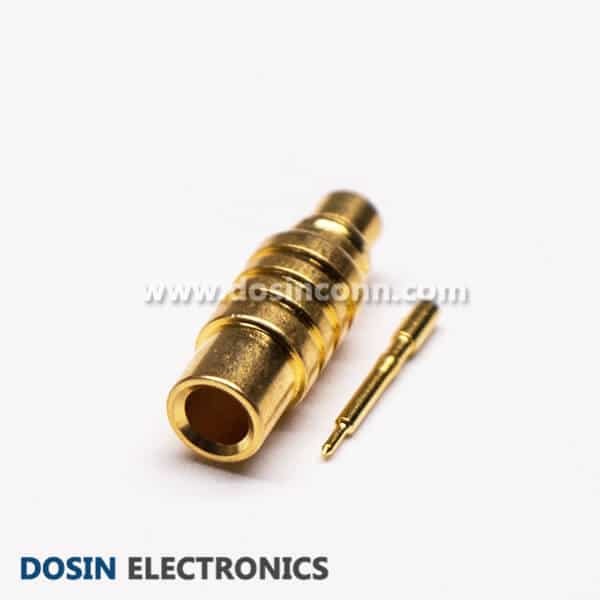 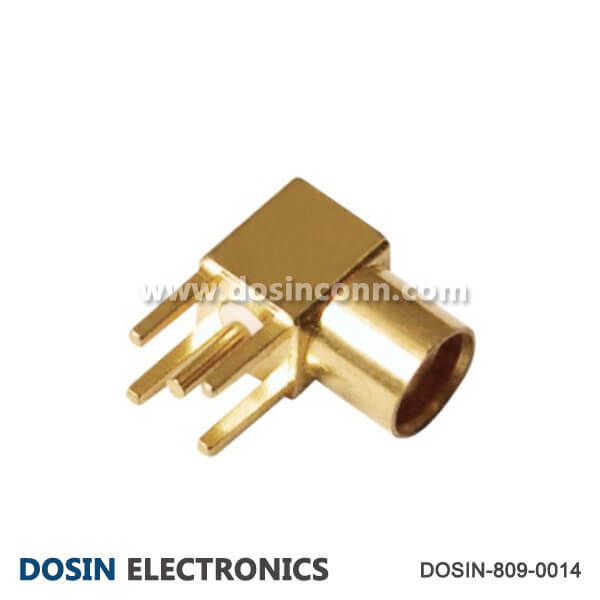 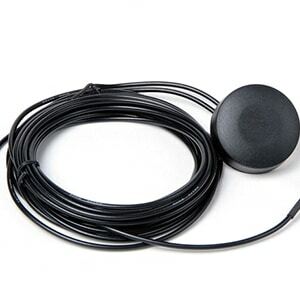 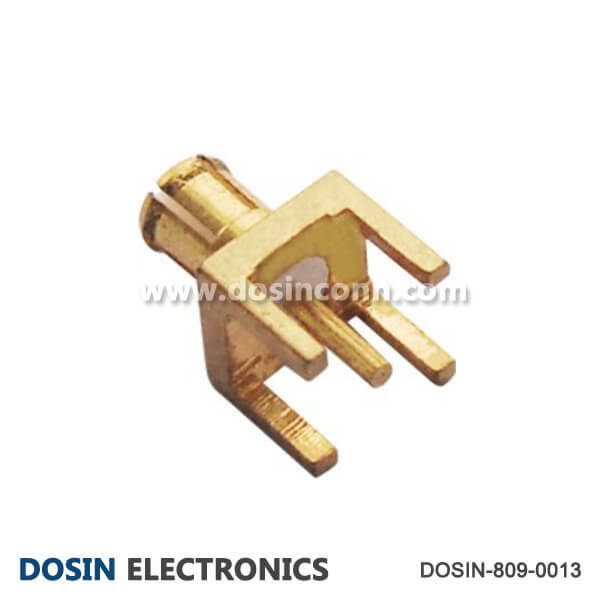 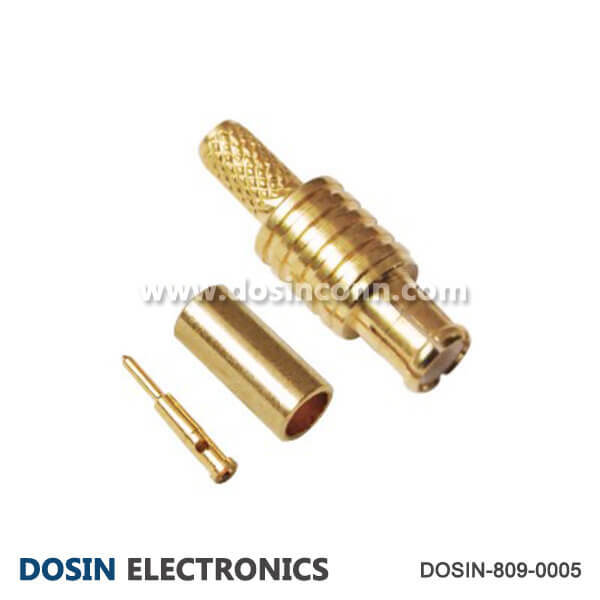 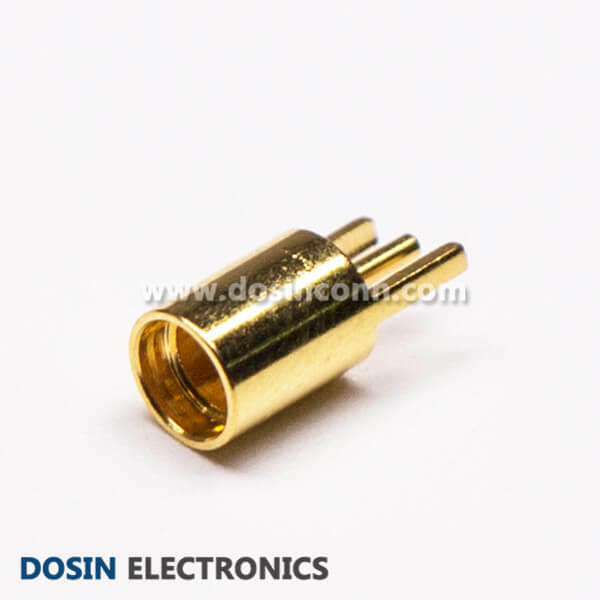 With small size, less weight, compact structure and easy fit, they are widely used in small sized communication equipment. 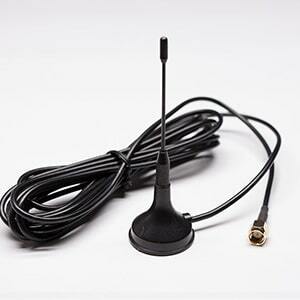 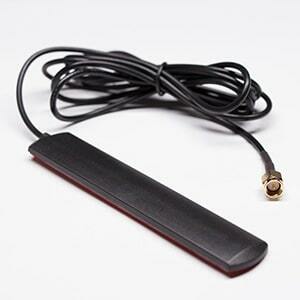 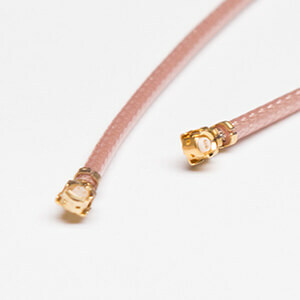 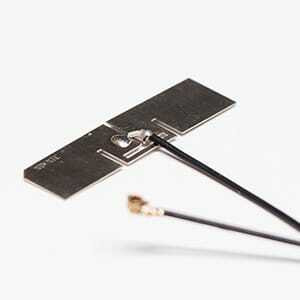 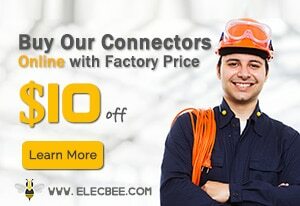 High cost-effective with excellent boardband performance and low reflections. 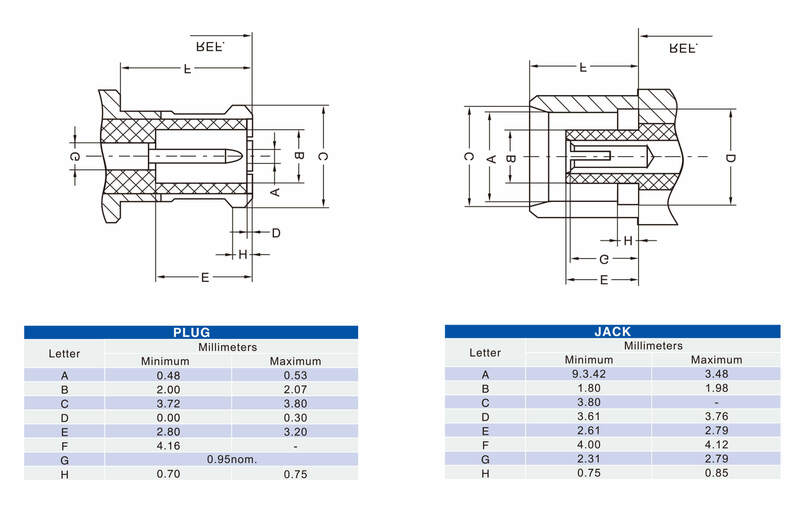 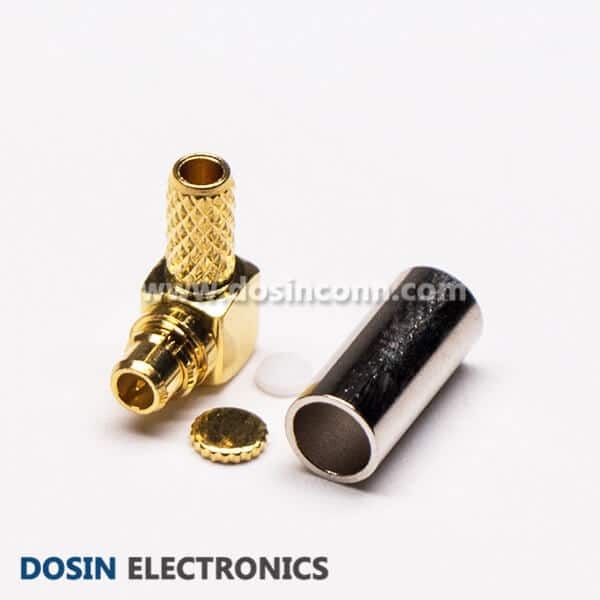 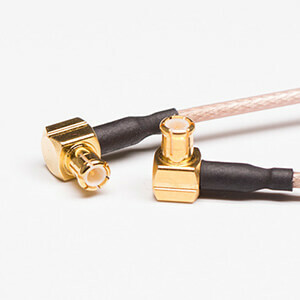 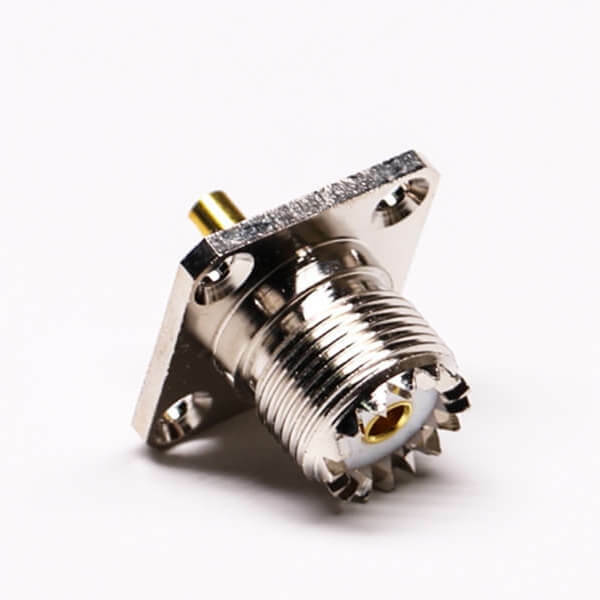 Interested with our MCX/MMCX Connectors? 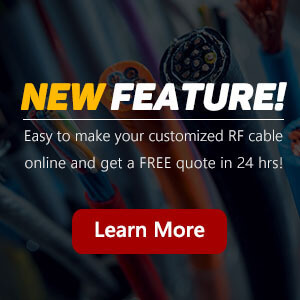 Contact Retention: 2.3 lbs min.